This paper presents artificial intelligence (AI) approaches for fault classifications in non-intrusive single-line-to-ground fault (SLGF) detection of extra high voltage transmission network systems. The input features of the AI algorithms are extracted using the power-spectrum-based hyperbolic S-transform (PS-HST) for reducing the dimensions of the power signature inputs measured by using non-intrusive fault monitoring (NIFM) techniques. 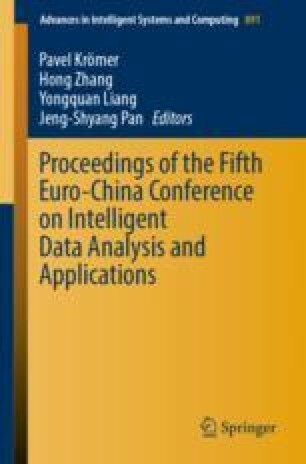 To enhance the identification accuracy, these features after pre-processing are given to AI algorithms for presenting and evaluating in this paper. Different machine learning techniques are then utilized to compare which classification algorithms are suitable to diagnose the SLGF for various power signatures in a NIFM system. The authors would like to thank the Ministry of Science and Technology of the Taiwan, Republic of China, for financially supporting this research under Contract No. MOST 107-2221-E-228-001.